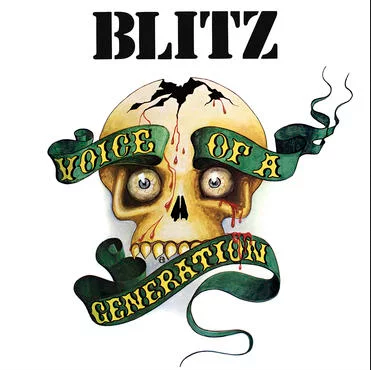 A pure shot of abrasive punk/rock ‘n’ roll with a hint of working class Oi!, Blitz were among the most influential punk bands ever. It was Gary Bushell (who wrote for “Sounds” and was later dubbed the God Father of Oi!) who brought the band to the attention of his friend Chris Berry, who had just set up No Future records with a bank loan and high hopes. 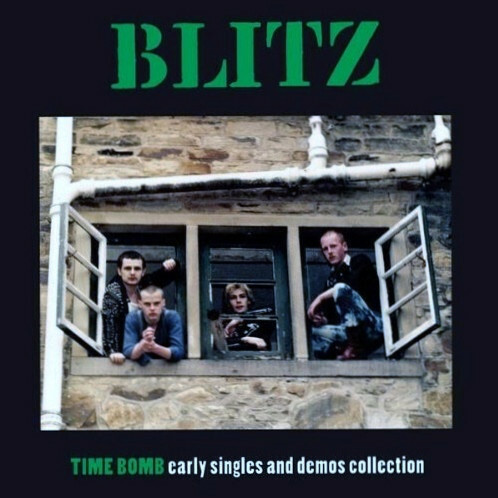 No Future 001 catalog (and Blitz’s debut release) was a 4 track EP titled “All Out Attack”, a 20,000 copy bestseller that made the label’s fortune, later to become the most representative of the whole UK82 movement. Its follow-up, “Never Surrender”, reached number 2 in the Indie charts, while their 3rd EP, “Warriors”, showed their slight move towards the singalong-style of classic OI!. Before shifting to a more new wave-influenced vein right by the end of 1983, they managed to reach number 2 in the charts with a fourth and last ‘punk’ single, “New Age”. This 1980-1983 complete retrospective features all four aforementioned singles along with their very first recording session from 1980, the legendary ‘Timebomb’ demos, and 4 cuts from the “Voice Of A Generation” demos!